With the largest turnout ever, the 2016 annual employee picnic was a success! The afternoon of Saturday June 18th consisted of delicious food, sunny weather, but most important— good company. Any employee, from the bus drivers to office crew, would describe working at Trinity as having a welcoming environment. 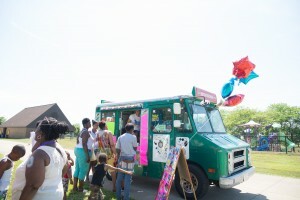 It is not long before you are considered family working at this business and that is what the employee picnic is all about. Celebrating a company which has brought so many families together for over 35 years takes place every year in June. 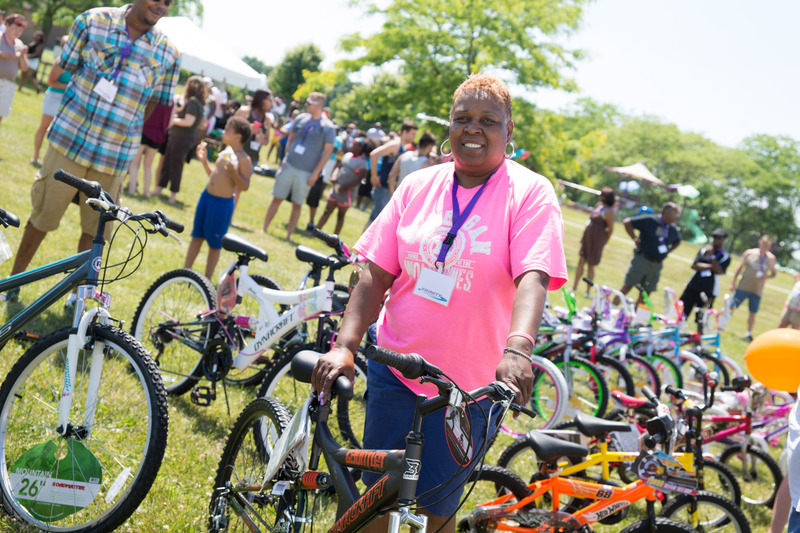 Over 800 employees from our 8 terminals plus their families all come out to Lake Erie Metro Park for a day picnic. 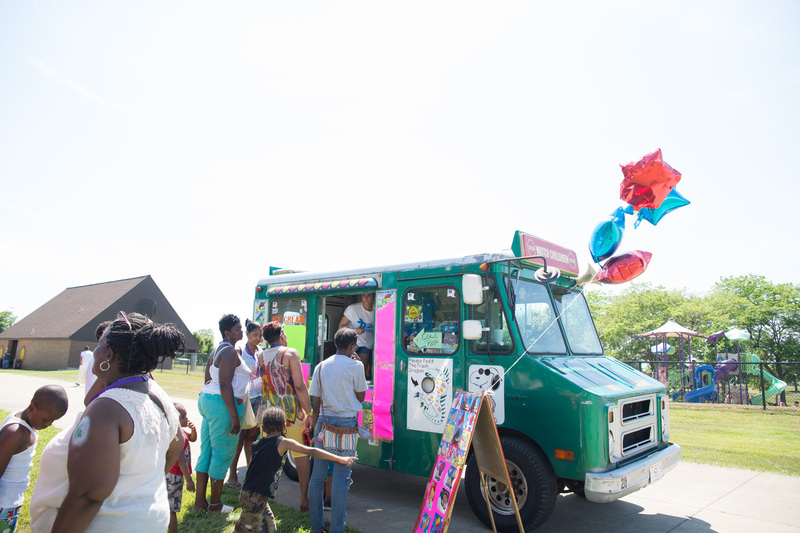 A gorgeous view of the lake, water slides and bounce houses for the kids, ice-cream trucks, hot dogs and chicken (just a few of the mouthwatering food), photo booth, and a DJ playing music to dance to, measured up to be a perfect summer day. Thousands of dollars in prizes were awarded in raffles! 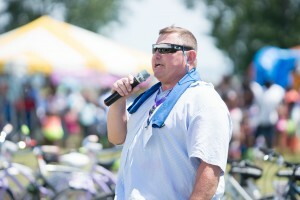 Multiple grills, bikes and other prizes were given out. Three cash prizes were raffled to those employees who have kept up their attendance every week. Our third place winner awarded with $500 was Daniel Cerne, second place with $1,000 goes to Randy Reinig and our first place with $2,000 went to Nelson Mays. Congratulations to our three winners!